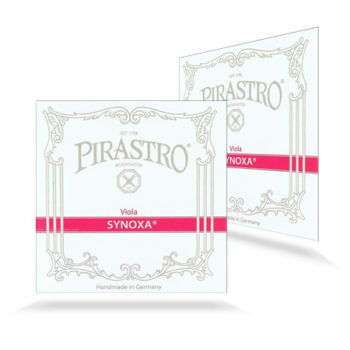 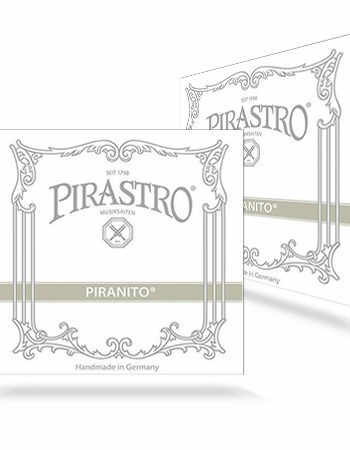 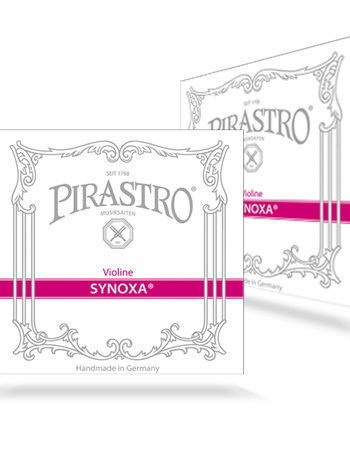 The Pirastro Synoxa viola string set has a synthetic nylon core. The nylon core gives the Synoxa a clear response and very brilliant sound. 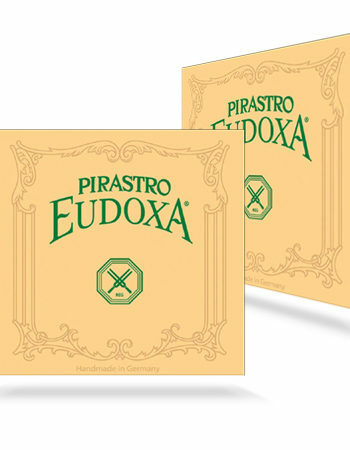 They are insensitive to variations in temperature and humidity. 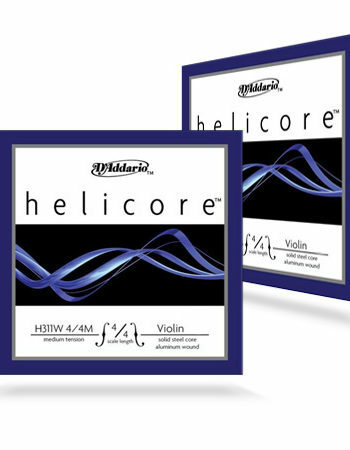 When we created our new Amber strings we used all of our experience and knowledge to make the highest quality string set. 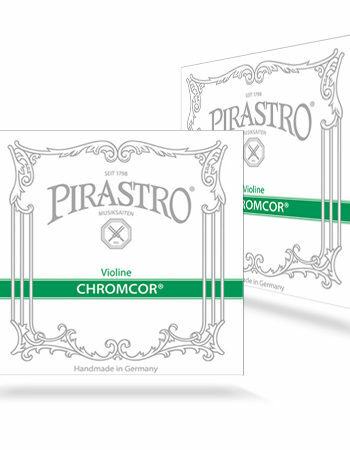 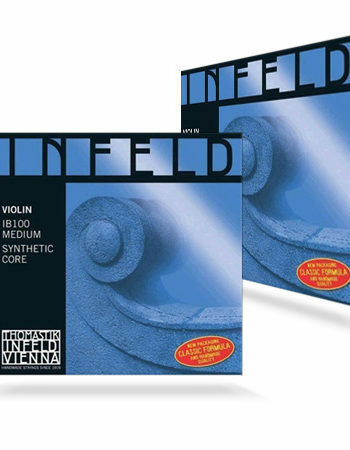 Our aim was to achieve at least the same quality of sound that gut strings provide, but without the typical tuning instability. 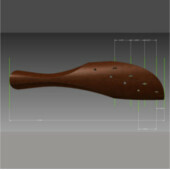 To be able to do this we have developed a completely new core material called W-Core®. 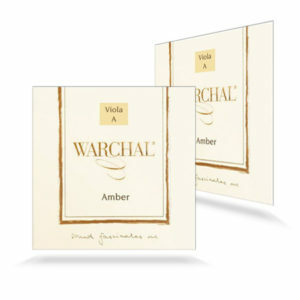 The Amber string set is complemented by an exceptionally beautiful and luxurious silk winding design which is a jewel for your instrument. 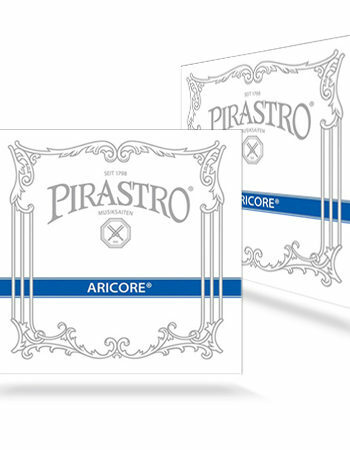 Jargar have a solid steel core and are very bright in tone. 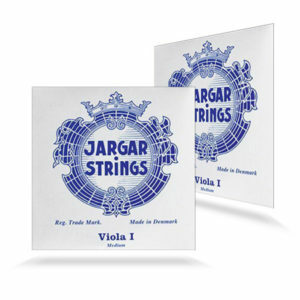 The Jargar A is a popular string to be used with any D, G and C string.